Under the open sky close to TYuZ (Young Spectator's Theatre) favourite entertainment of the citizens will host guests very soon. There will be a lot of small resedential houses where different New Year and Christmas traditions of different countries can be studied. 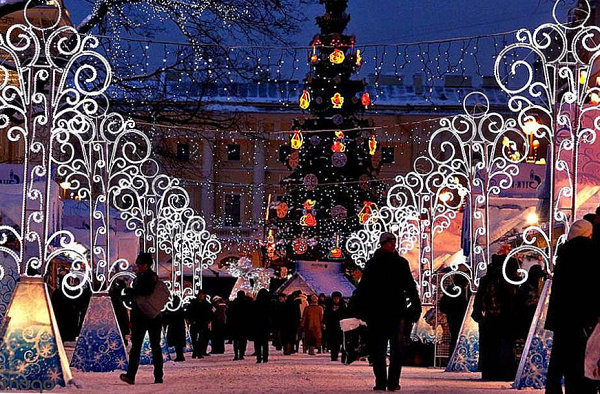 All Russian Father Frost is arriving on the same day to St Petersburg.